IT’S REAL!! 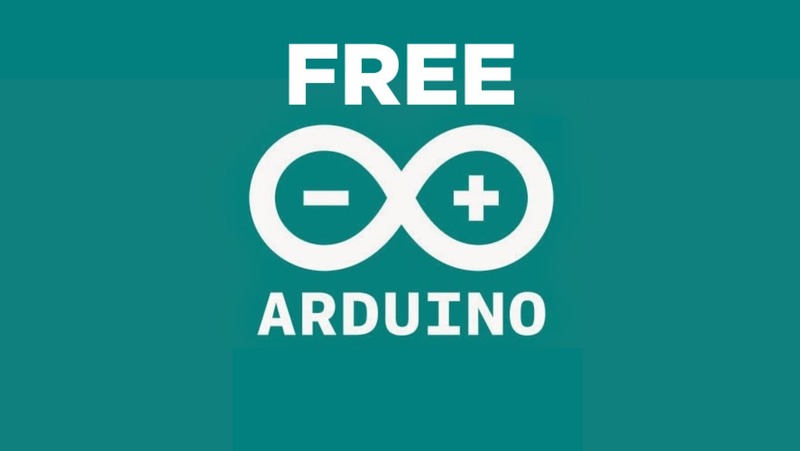 Developing news.. A new era for Arduino begins today @arduino #FreeArduino #ArduinoisFree !? « Adafruit Industries – Makers, hackers, artists, designers and engineers! IT’S REAL!! Developing news.. A new era for Arduino begins today @arduino #FreeArduino #ArduinoisFree !? Update IT IS REAL! We got confirmation from Massimo directly! Arduino / MAKE. Chiasso, Italy, July 28th 2017: BCMI, the company founded by Massimo Banzi, David Cuartielles, David Mellis and Tom Igoe, co-founders of Arduino, announces that today it has acquired 100% ownership of Arduino AG, the corporation which owns all of the Arduino trademarks. Arduino is the world’s leading open-source hardware and software ecosystem. The Company offers a range of software tools, hardware platforms and documentation enabling almost anybody to be creative with technology. Arduino is a popular tool for IoT product development as well as one of the most successful tools for STEM/STEAM education. Millions of designers, engineers, students, developers and makers around the world are using Arduino to innovate in music, games, toys, smart homes, farming, autonomous vehicles, and more. BCMI is the the company formed in 2016 by Arduino’s co-founders Massimo Banzi, David Cuartielles, David Mellis, Tom Igoe, Fabio Violante and Moviri S.p.A.
We’ll update this post and tweet as we get more info. I’ve been following the many travails of Arduino over the years. The seem mostly self inflicted harms. Is there a chance that a legitimate and well organized foundation might eventually take over the project and set up a good governance structure? Except for the name, which is possibly their biggest asset, I’m not sure a different group couldn’t spin off the IDE, create their own reference hardware designs, and do a better job overall.